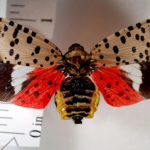 Home / DelMarVa / Virginia / Strategy to manage invasive pest detected in Va.
Strategy to manage invasive pest detected in Va.
RICHMOND, Va. — On Jan. 10, the Virginia Department of Agriculture and Consumer Services detected a new invasive insect pest in Virginia, the Spotted Lanternfly. VDACS inspectors found the insect at a stone yard in Winchester. 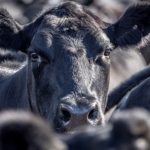 Prior to the January detection, the only SLF detection in the U.S. was in Pennsylvania. 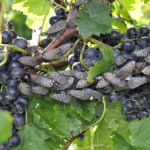 Spotted Lanternfly feeds on more than 70 plant species, including grapes, stone fruits, hops and ailanthus (Tree of Heaven). Ailanthus is its preferred host species. Early detection is vital for the management of the newly introduced plant pest. 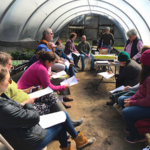 VDACS conducted surveys in the surrounding area in an effort to determine the extent of the infestation and worked with Virginia Cooperative Extension, USDA Animal and Plant Health Inspection Service and the Pennsylvania Department of Agriculture to determine management and control strategies. VDACS recently received a $263,069 grant from USDA-APHIS for surveys, treatment, outreach and methods development. 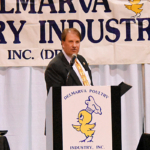 The agency will provide $10,000 of that to Virginia Cooperative Extension for outreach and education. 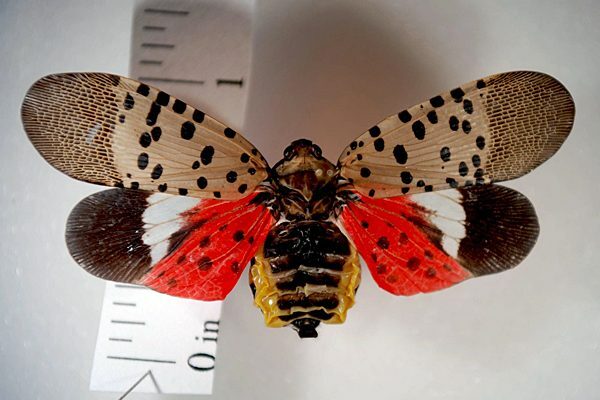 Spotted lanternfly can spread long distances by people who move infested material or items containing egg masses. 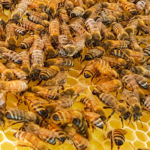 If allowed to spread further, this pest could seriously impact Virginia’s grape and orchard industries. 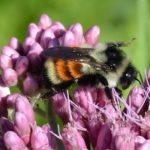 Additional research is needed on the insect’s biology, host preference and effective control measures, but landowners can help slow this spread by inspecting your trees and plants for signs and reporting potential sightings to your local extension offices or to VDACS. If they find this pest, property owners can either remove Tree of Heaven, treat host plants or physically remove SLF life stages. 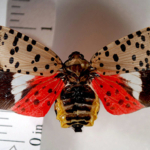 For more information on Spotted Lanternfly in Virginia, see vdacs.virginia.gov/plant-industry-services.shtml or call Debra Martin, Program Manager in the VDACS Office of Plant Industry Services at 804-786-3515. 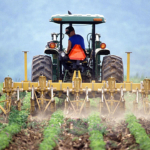 Landowners also may contact their local extension office at ext.vt.edu/offices.html.